* Ask how you can save 20% on repairs by implementing a Maintenance Agreement. Your heat never breaks down on a comfortable day. It’s always the coldest day of the year – at least it feels like it when your heater goes down. An air conditioning unit cools your home. It also cleans the air and controls the humidity levels of the air you breathe. You may wish to consider replacing your air conditioning or heating system if it is old, inefficient or in need of repair. 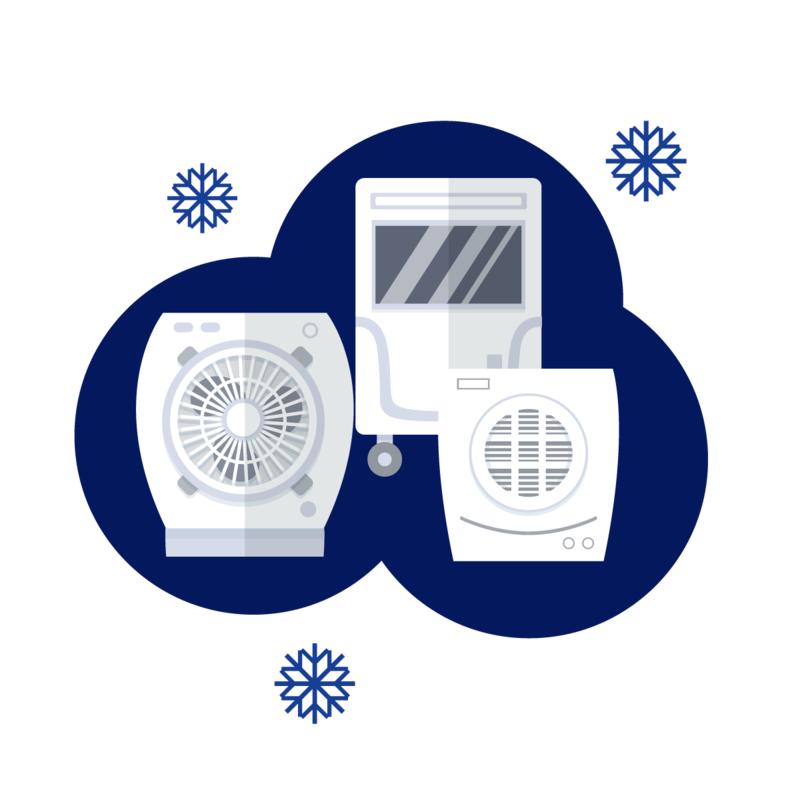 To ensure proper airflow, efficiency, forced air quality and temperature control, you’ll need your heating system to be in top functional shape at all times. To guarantee this, it’s important to trust experienced and talented heating contractors in Oklahoma City, OK with any and all maintenance, repairs and installations. 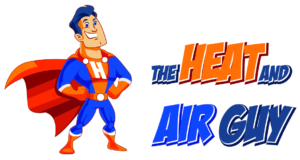 The Heat and Air Guy proudly provides a full gamut of heating and forced air services, ensuring you’re always enjoying the highest quality air in your home or business. Don’t let the functionality and efficiency of your heating unit fall by the wayside—instead, ensure the heating experts at The Heat and Air Guy are on the job. With both residential and commercial experience under our belts and a penchant for providing top-notch work in every job we take on, we guarantee you’ll never need another contractor. One of the best ways to improve your heating and air conditioning efficiency and lifespan is to schedule a yearly maintenance visit. Dirty filters and dirty coils are the leading cause of heating and air conditioning system failures. 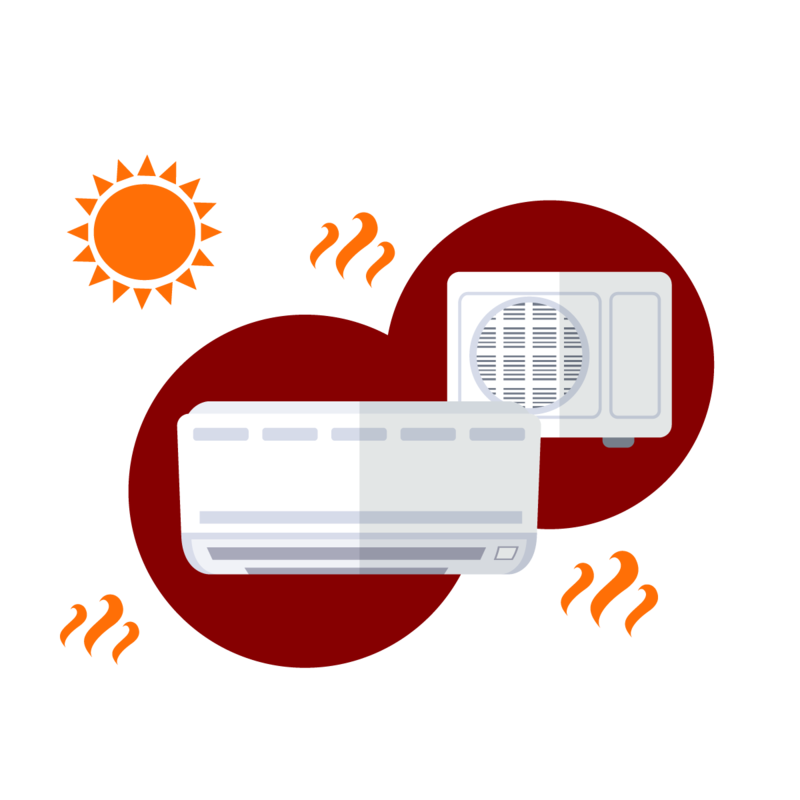 During the summer season, your AC unit becomes one of the most vital amenities for your home or business, supplying you with cool air to maintain a high quality of life. Without proper maintenance, timely repairs and expert contractors, your unit won’t be able to provide a superior level of functionality to you when you need it. The Heat and Air Guy is here to provide you with everything you need to maintain a superior level of function from your AC unit, no matter what situation befalls you. From annual maintenance to keep it in pristine condition, to comprehensive air conditioning repair in Oklahoma City, OK to correct inefficiencies, we’re on your side for quality, timely workmanship. Air conditioning installation: Whether you’re topping off a new construction project with a quality AC unit or you’re retrofitting an existing unit to improve the efficiency, we’re here to assist you in the installation of a brand new unit. We can work with you to determine the optimal size of your new unit, as well as assist you in navigating features and options within your budget. Air conditioning repair: If you’re experiencing inefficiency or operational issues, let us assist you. Our experts are versed in all forms of AC service in Oklahoma City, OK and can provide you with comprehensive solutions that show in a more efficient, effective unit. Air conditioning maintenance: Need annual service to make sure your system starts and ends the year on a good foot? Trust our technicians to give your system a complete inspection and tune-up, to extend its life and maximize its function. We’re pleased to serve both residential and commercial customers, no matter what system you have installed or what depth of service you may need. Our talented technicians will thoroughly survey your unit, pinpoint the optimal service and provide you with nothing short of unparalleled workmanship and peace of mind. The Oklahoma heat is defiantly a special kind of heat. We get the heat of the desert and the humidity of Florida. Well, it may not be as extreme as either of those places, but its close and can feel very miserable. ​An air conditioning unit cools your home. It also cleans the air and controls the humidity levels of the air you breathe. When a unit cools a home, it removes heat from the indoor air and transfers it outside. A chemical refrigerant is used to absorb unwanted heat via the indoor evaporator coil.  Heat is then distributed through a piping system to an outside condenser coil for dispersal. A fan blows air over the hot coil and transfers heat to the outside air. Like any mechanical device, air conditioning systems break down after years of use. When that happens, you’ll want the best air conditioning repair technicians to service your AC system. The Heat and Air Guy trained and certified HVAC technicians can perform AC unit repair on all makes and models of cooling systems. Also our service vehicles are all well-stocked, so that we can get your system up and running as quickly as possible. There are many things the can cause an air conditioner to malfunction. Listed here are just a few of the 100’s of possibilities. System Frozen: If you find ice building up on your system either you have low airflow across your indoor coil or low on refrigerant. A technician can not diagnosis your system while frozen. To speed up the thawing process, turn your thermostat to “Off” and fan to “On”. This will turn the compressor off and leave the indoor fan on. It can take 3-8 hours, depending on severity, to thaw your system completely. Go ahead and schedule a technician to come out and look your system over. Outdoor Unit Making Noise but the Fan is Not Turning: If the fan outside is not moving but the unit is still making noise. It is recommended to go ahead and turn your thermostat to the off position, and schedule for a technician to come out and look your system over. Nothing is Happening: If nothing is happening, meaning no air coming out the vents, outside unit is off, and you see no ice building up. Leave the thermostat and system like it is, and have a technician look the system over. 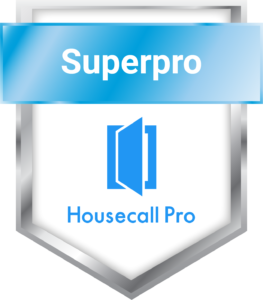 Before calling a professional, there are a few things you can do that can help your system. Check Your Thermostat: Check your thermostat and make sure it set correctly. Set to “Cool” and the setting temperature below the room temperature. Check/Change Your Filter: A dirty filter can cause your a/c to not cool your home efficiently or properly. If you find a dirty filter, clean or replace the filter. You should see a difference in how your air conditioner is running within an hour. Check Your Breakers: Take a look at your breaker panel. Find the 30-60 Amp double breaker for your heater. Go ahead and turn the breaker off for a few seconds and back on. There may also be a breaker outside of your outdoor unit. On the wall, inside the discount box. After resetting those two breakers wait 15 minutes and see if your air conditioner is now working properly. The Heat and Air Guy understands that your AC never breaks down when it’s convenient. And no body ever plans on an AC Repair. But you can take comfort in knowing that The Heat and Air Guy services all brands 24 hours 7 days a week. Air Conditioner Maintenance is the most over looked scheduled home service. Your AC accounts for the majority of your energy bills, so don’t neglect the thing that can cost your the most, while saving you the most. Heater out. Came at 12:30 in the morning when it was -8 windchill! Super knowledgeable, super friendly, great price. With a house full of company, my hero for sure! !